The Holiday season is finally here.. and no I’m not going to take a dump on this or ridicule the meaning of Christmas.. I actually love the Christmas Season, minus the shopping, plus drinks and holiday movies equals happy Mike. 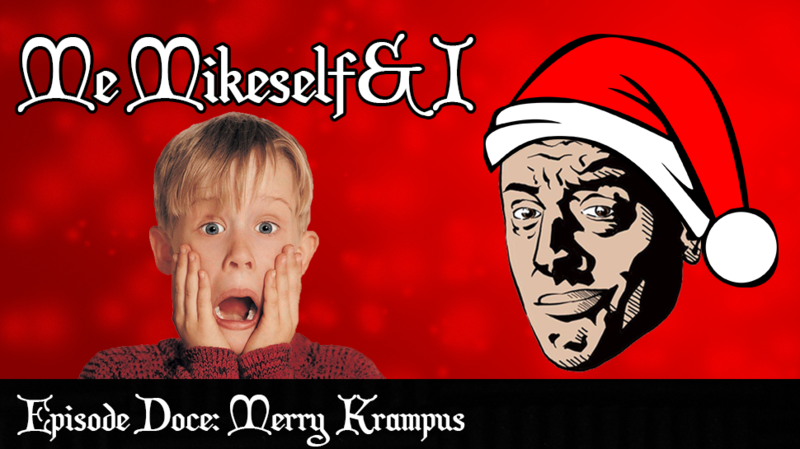 In this episode I talk about what my favorite holiday movies are… Die Hard, enough said. I also talk about how actor/comedian Ryan Boyd and comedian/veteran Isaac Ames took it upon themselves to drive to Standing Rock and be one of the many on the front lines protecting the Sioux Tribe. These two guys are local heroes and we should follow in their footsteps. Whatever you need to do to get involved, get involved. Dont worry about Donald Trump taking our rights away, Just act like Kevin McCallister from Home Alone and protect your rights with a bb gun, some paint cans, and a tarantula. Topics Include: Christmas, Die Hard, Home Alone, Standing Rock, Alan Rickman, Veterans of Standing Rock, Mike Betancourt, Comedy, stand-up, Krampus, Santa Claus, Scrooge, Thanksgiving, Comedian, Sacramento, Sioux Tribe, Pipeline, It’s a Wonderful Life, Miracle on 34th Street, West Clark Jr.